We are a factory providing high precision CNC machining parts service. 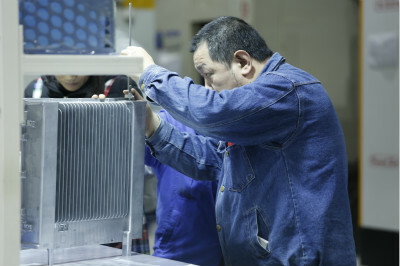 We adhere to the "honesty, innovation, the pursuit of excellence" business philosophy, with rich manufacturing experience, determined to provide customers with quality products and solutions. Note: the above items are for reference only, not for sale. 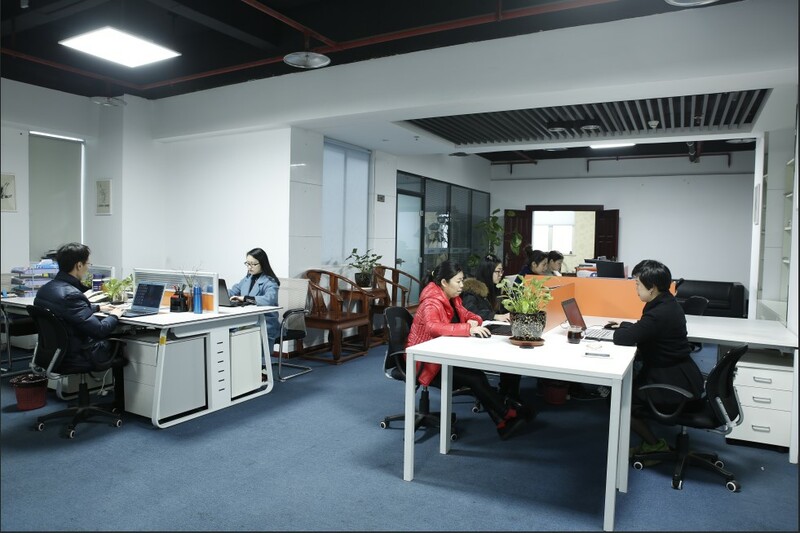 The company actively expands the business market, the product touch extends to automobile, motorcycle, communication, military industry and other industries, some products are exported to southeast Asia and Europe and the European market. 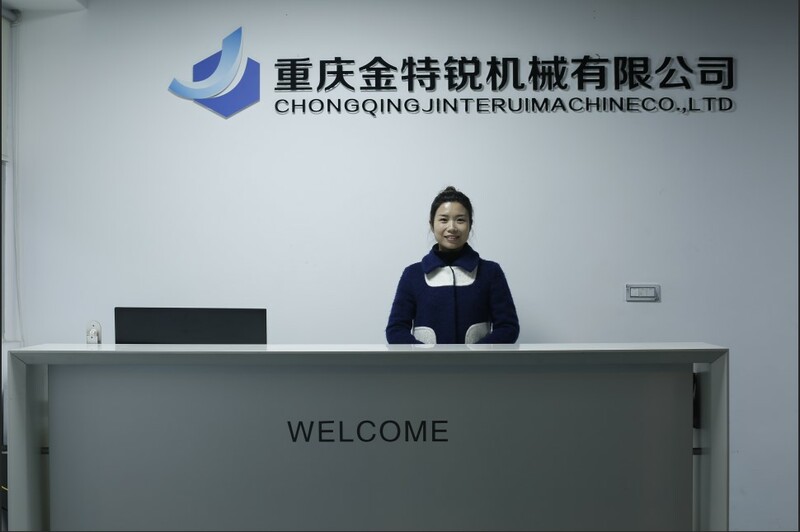 At present, the company mainly serves German BMW large displacement motorcycle, Ericsson communication base station, chaoyang heavy diesel engine, zong shen tong machine, changan automobile shares, qingfeng automobile shares and other customers. 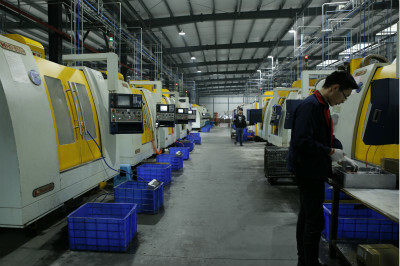 The company has more than 70 sets of various types of precision CNC processing equipment, equipped with three axis, four axis machining center, drilling attack center, CNC lathe (Japan five axis double spindle milling compound, four axis double spindle milling compound, four axis double spindle walking center, common bed body). There are more than 10 lathes, milling machines, drilling machines, grinding machines and other common machine tools, 2 sets of 500t-1000t precision cold chamber die-casting machines, all the equipment annual processing capacity can reach millions. 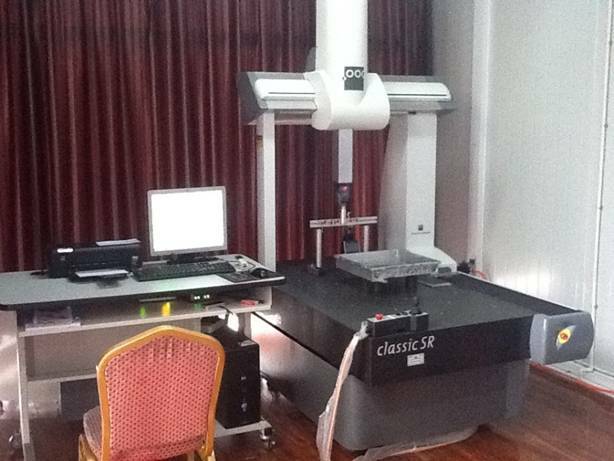 Our company has high precision Hexcon CMM CMM three-coordinate detector, projector, roughness meter, profiler, pneumatic meter and other general precision measuring instruments and special testing tools, to ensure that the product in the sample development, pilot production and various stages of mass production to meet the different needs of customers.